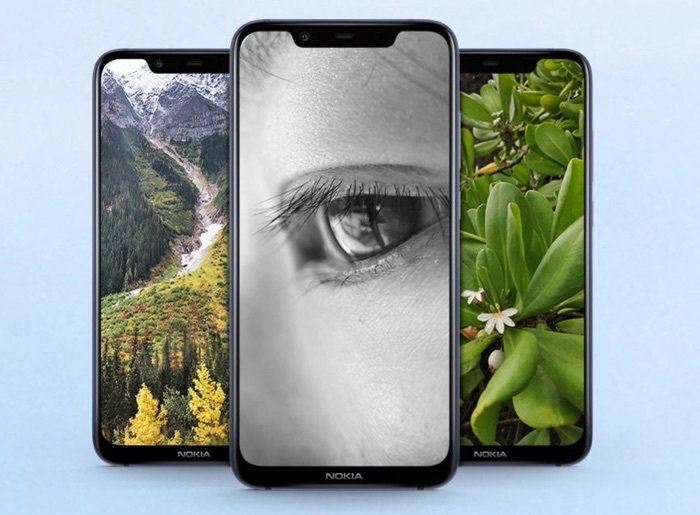 The Nokia X& smartphone has been made official in China, the handset is expected to launch internationally as the the Nokia 7.1 Plus. Thew news of the handsets launch was announced on Twitter by HMD Global’s Juho Sarvikas, you can see what he had to say in the tweet below. The new Nokia X& comes with a 6.18 inch display with FHD+ resolution of 2246 x 1080 pixels, the handset is powered by a Qualcomm Snapdragon 710 processor. The device comes with 4GB of RAM and 64GB of storage or 6GB of RAM and 128GB of storage and it comes with Android 8.1 Oreo. The handset features a 20 megapixel front camera for Selfies and dual rear cameras. The dual rear cameras include one 12 megapixel camera and one 13 megapixel camera. As yet there are no detail on when the international version of the handset will launch, the device will be called the Nokia 7.1 Plus.